Morocco is a young, emerging market and offers therefore opportunities for entrepreneurs in all sectors. We have listed the most interesting sectors in Morocco for your business. 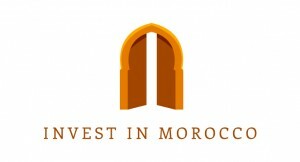 Invest in Morocco can offer detailed sector information. Moreover, we are continually informed of the latest developments in various sectors. The country has many launched projects on an urban and rural level in order to improve the infrastructure, including the construction of highways, roads and railways, urban and rural transport development programs, the upgrading of harbours and airports and the development of new cities and industrial areas. This provides a range of opportunities for you as an entrepreneur. 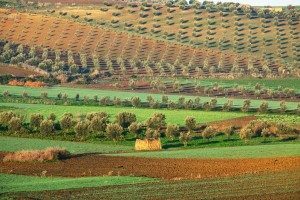 The agricultural sector is the largest and most important sector of Morocco. The government has launched a number of development programs for this sector. This offers you countless possibilities. 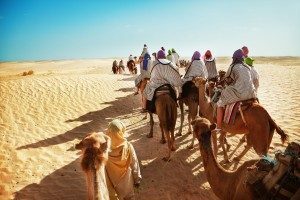 Morocco has plenty of opportunities to offer within these sectors, like intensive farming, veterinary medicine, animal nutrition, agrochemicals, machinery and horticulture. The government has ambitious tourism programs launched, which offer many opportunities for recreational facilities. Some examples of these programs are the construction of hotels, marinas and resorts; the development of the hospitality industry and the provision of training for catering staff. The Moroccan government is eager for entrepreneurial initiatives within these areas. So, if you are operating within this industry, you can start right away in Morocco! Morocco offers a wide array of opportunities in fire prevention and safety, safety in general and security in the broadest sense of the word. As an entrepreneur you can go all kinds of directions within this industry. Options for specialization in CCTV systems, border and access control, surveillance and detection equipment or emergency centres or for training staff are for example available. 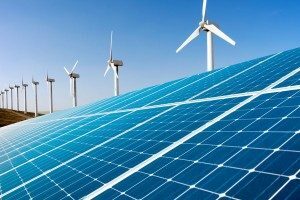 Morocco has ambitious plans to develop new, sustainable and renewable energy. An increased awareness of environmental issues has emerged in the country and your business or expertise could capitalise on this. 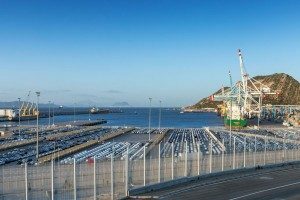 Morocco is all too ready to become less dependent on imported energy. The improvement of the water infrastructure is an important national goal. The Moroccan government offers grants to private companies for the construction of water and sewage networks. An ideal opportunity for you if this is your forte.